By buying this product you can collect up to 100 loyalty points. Your cart will total 100 points that can be converted into a voucher of 0,80 €. The original Victoria, canvas lace-up English. A classic among the classics for the whole family. 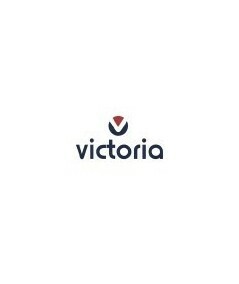 Made in Spain by the Victoria brand, on canvas 100% cotton and cotton lining with the logo of the brand, the floor is made of Vulcanized rubber.